Traditional Entertainment, as we know, is fast disappearing. Consumers today prefer getting their fix through their devices anytime, anywhere, enabled by the Internet and digital technologies. This is the age of consumer-driven content delivery. Media houses have a tough job keeping up with this rapid pace of change that has resulted in a sweeping transformation across the industry, primarily in the way you handle content. The result is the evolution of a Digital Media Supply Chain, a new way to create, manage and deliver content across platforms and devices. This new supply chain certainly has changed the rules of the game, including the way you have been protecting your most valuable asset – i.e. your content. Characterized by end-to-end digitized processes, the Digital Media Supply Chain integrates online workflows that facilitate greater collaboration amongst team members and faster time-to-market of content. However, its very nature and the many distribution channels it enfolds, make it extremely vulnerable to external threats. While Digital Content faces a constant threat of exposure and leakage as it moves between multiple parties in the supply chain, the movement to IP-based infrastructure and virtualized environments expose the entire operations to attacks and hackers’ intent on bringing down your business. Added to this, you have the responsibility of protecting your customer related information as well, as you invest in advanced technologies to get to know your customers better. A Media and Entertainment company that increasingly places technology at the heart of its operations, content and enterprise security is nothing short of a board level concern for it. Right from the backend infrastructure you use to store your content, to the application you use to process them, to the data surrounding it – all must be assessed for security risks and appropriate protection put in place. It is no more possible to physically protect proprietary content through controlled distribution. Instead, what you need is a superior, intelligent, and all- encompassing security solution that can cater to the needs of the complex, multi-party Digital Media Supply Chain. This might seem like a tall order – an intimidating and resource-intensive activity. But it need not be. So how do you reduce the risk of a content breach or leakage while still devoting the majority of your time to the creative side of your business? How do you secure your digital content? Till a few years back, Digital Rights Management has been the single best solution employed by media companies to protect digital content. However, DRM had its own disadvantages including restricting sharing of content amongst devices (even if belonged to the same consumer). With the explosion in the number of devices your consumers use to access your content today, native Digital Rights Management is no more sufficient to address the needs of content distribution and security in multiple platforms and devices. A linear DRM solution actually becomes more of a business impeder than an IP protector. What you need today is a multi-DRM solution that can effectively scale to new protocols and platforms – a DRM solution which can provide your digital customers with a seamless viewing experience across devices. The DRM solution should be capable of handling multiple formats, multiple browsers, multiple players and multiple devices, while at the same time giving you a single interface to manage it. Additionally, if it can be a cloud/subscription-based solution, it will be even better as it can go a long way in making you future-proof. Content security needs to be an integral aspect of every part of your Digital Media Supply Chain – right from content production, storage, processing, distribution, to content consumption. Whether it is implementing a secure Digital Asset Management system to capture and track all your pre and post-production content, or secure archival and storage solutions that promise to safeguard your content, you must look at putting in place a comprehensive content security solution that integrates with your overall content supply chain. Your content security strategy must also incorporate advanced data encryption to protect content in rest/transit and conditional access management to prevent external/unauthorized access. While digitization has resulted in enhanced connectivity across the content supply chain, it has also brought in higher risk through the increased exposure of the workflow landscape/infrastructure. Alarming trends such as distributed denial of service kind of attacks by hackers necessitate a greater need now for advanced access management and stricter environment monitoring than ever before, to effectively prevent unauthorized access to websites and content infrastructures. Evolving technologies such as next generation firewalls, cyber monitoring, online piracy deduction, vulnerability management, and threat intelligence, are some of the options you must consider today to secure your IT infrastructure. Content security, if enabled by the right technologies, can be the least of your concerns. The question though is -are you ready to embrace these technologies? 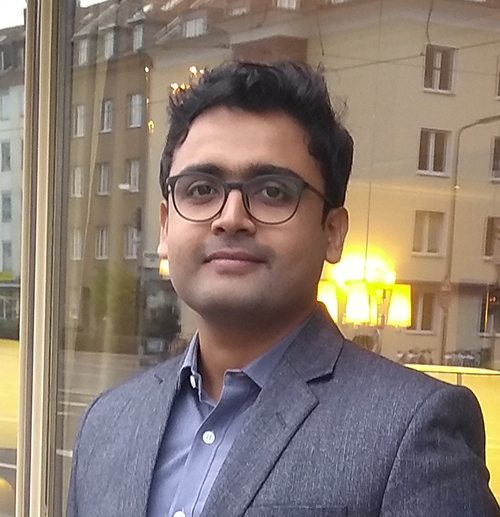 Tanmoy is a Solution Architect, with 8 years of experience across multiple domains of Cybersecurity, including Infrastructure, and Risk, Assurance & Compliance. He has managed/driven end-to-end security projects & initiatives for leading BFSI, IT/ITES clients. 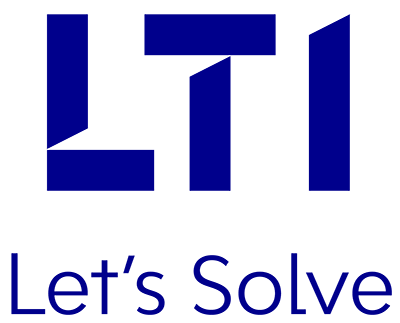 Currently, Tanmoy leads the Infrastructure Security & SOC services offerings at LTI.